This month marks 50 years since the Dagenham machinist strike, a significant industrial landmark that would see men and women paid equally for doing the same or similar work. This year, companies such as Ford were required to publish a Gender Pay Report, to highlight any differences in the average pay between men and women within organisations. As one of just 15 per cent of companies that reported a positive gender pay gap, Ford is committed to the equality of opportunity and recognises the benefits of a gender balanced workforce. Ford has been able to achieve a balanced representation of male and female employees in a number of functions, however female representation in engineering and manufacturing remains a challenge, not just for Ford, but across the wider industry. 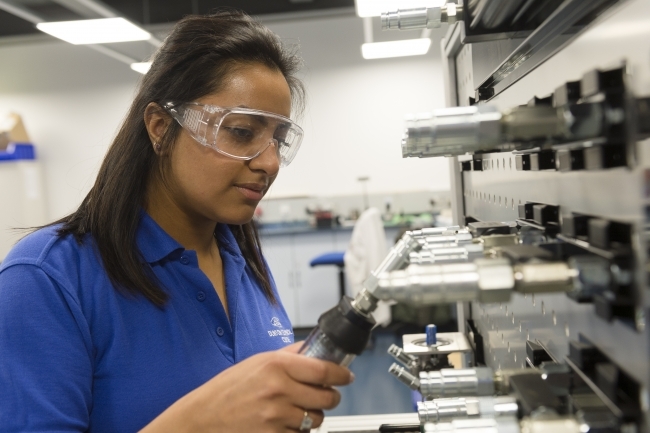 In general, women account for less than 12 per cent of those in engineering occupations, and Ford is committed to a wide range of actions that encourage more young people, particularly girls, to consider careers in science, technology, engineering and maths (STEM) subjects. This includes supporting engineering challenges, such as Greenpower Trust, Formula Goblins and Formula24, to Primary Engineer and First Lego League events. 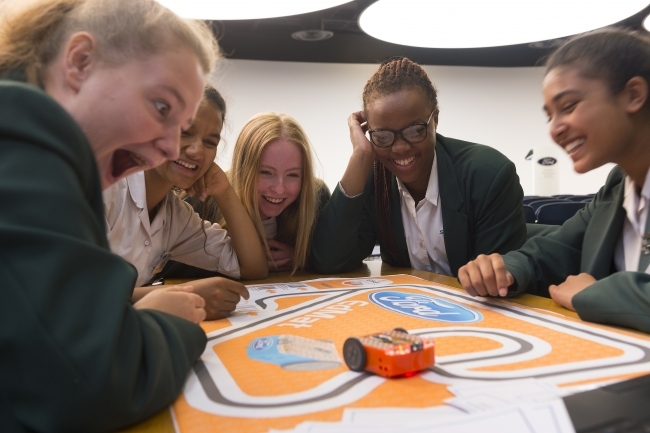 To encourage more female students into STEM subjects, Ford runs dedicated events such as “IT Girl’s Day” and “International Women in Engineering Day”. The company also celebrates the contribution of young women in the UK by running an annual competition that awards the achievements of female STEM undergraduates who use their skills to inspire the next generation of STEM students. Internally, Ford has developed progressive policies that seek to provide an environment that enables all employees to realise their potential and support them through various stages of their lives. For example, the company provides a flexible working policy that offers men and women a range of ways to work, including job sharing. Ford also has a maternity policy that is underpinned by maternity advisors, parenting workshops and a parenting network that help position the company as a “Female Employer of Choice”. Recognising Ford’s work to lead best practice in this area the company became a founding member of the Equality and Human Rights Commission’s ‘Working Forward’ initiative. Ford is proud to be featured in an official History of Parliament commemorative album for the Vote100 celebrations, an initiative that highlights the achievements and progress across social, cultural, technological and business spheres. To be launched later this month, the album includes a profile on Ford, in which the company is recognised for its female-friendly staff policies and drive for greater diversity in the industry.